Before I begin - this post could very well be moved to the main 'Terror' thread or 'psy-op' posts. There have been so many people already disputing various footage online and hundreds on the various social media outlets calling 'staged' and 'false flag', I thought I'd put it over to more intelligent thought processes on here. 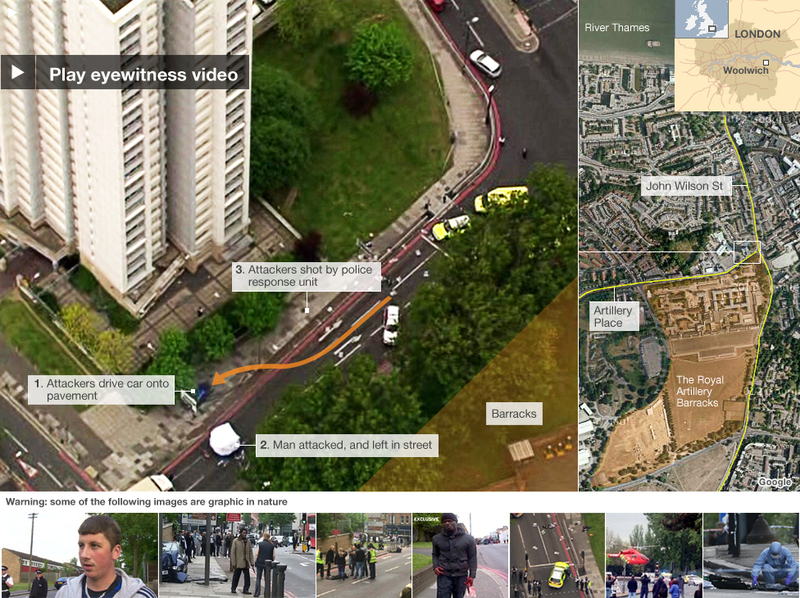 On 22nd May 2013, around 14:20 (2:20PM), in Woolwich, South East London, two black males were seen 'hacking a white man' to death. It has been reported that the two black men had run over another man wearing a 'Help The Heroes' t-shirt and then took out meat cleavers and other bladed weapons and started to stab him to death in the street. From the outset, I smelled a rat. I work not too far from where the event occurred, in a school. We have our own on-site police officer who I'm close to. In no time at all, it was reported that the victim was a soldier, despite not wearing a uniform. Over and over 'he wore a Help the Heroes' t-shirt - the charity for British Soldiers, which today (23.5.13) states their website has crashed due to over-demand. The two attackers, who had casually walked up to bystanders, with their bloodied hands and weapons asking them to film them, were shot by armed police and then taken to separate hospitals. Lots of contradictions, as usual. A Pr1me M1nister who was previously extremely unpopular due to Europe and Gay Marriage is now a post-modern Churchill figure, racing back from Paris. Not managed to upload pictures yet as there's so many. Ok, I'm asking for help on this one. I'm posting a YouTube video I just came across. 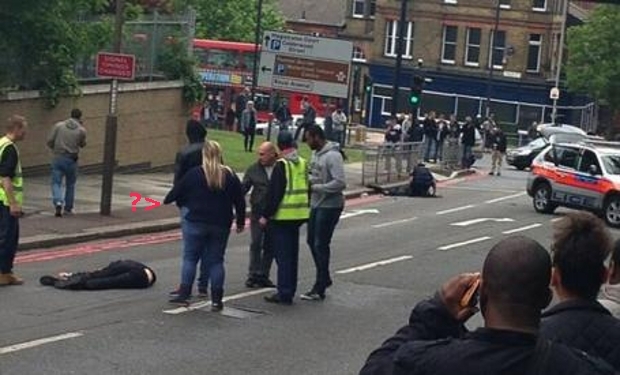 I have only briefly read some articles about the "terror attack" that allegedly occurred yesterday in Woolwich. I want the experts' opinions on this one. In the news, there is one "suspect" seen explaining why he did what he did with bloody hands. This video purports to show the original video and he has no blood on his hands. Please weigh in on your analysis of whether this video is real or not and if this is yet another hoax by the media. Edit: Of course it's a hoax, the reported terror attack, I guess I'm asking a rhetorical question and seems silly when I re-read my post. I'm asking more for weigh-ins on any insight or educated guesses what you all think the hoped result of this hoax is, what you think the intended agenda is, if you think there is an intended reaction to this story. Does that make sense? Skip to 1:34 to get straight to it. And I find it laughable at 2:04 that a woman with her shopping cart walks directly by this guy and apparently isn't concerned at all that he has a knife and a meat cleaver and supposedly just hacked a guy's head off and walks by as if nothing is wrong. What? And I also see these two comparative videos are from differing angles. 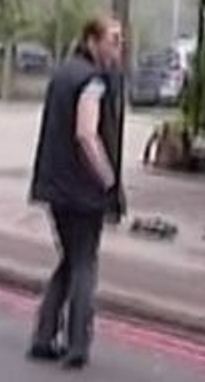 So, there was more than one camera filming this guy? What is this? 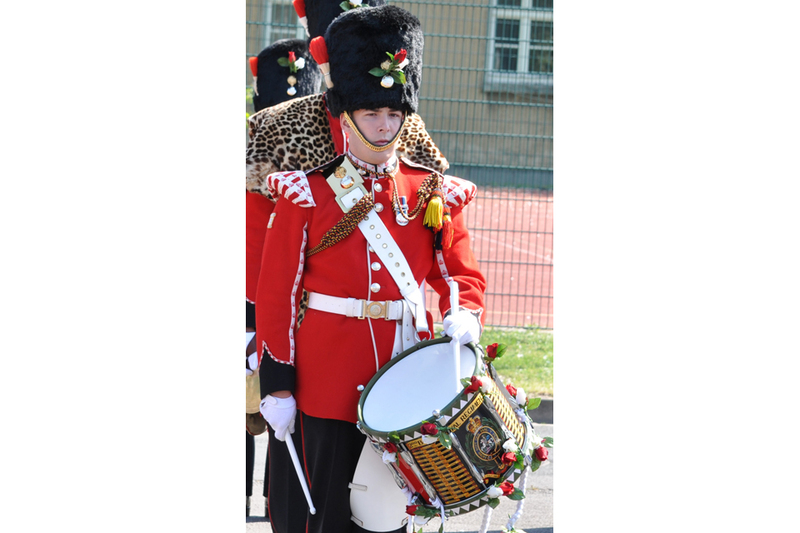 The now-named victim or vicsim - Lee Rigby - 25, a drummer in the 2nd Battalion the Royal Regiment of Fusiliers. 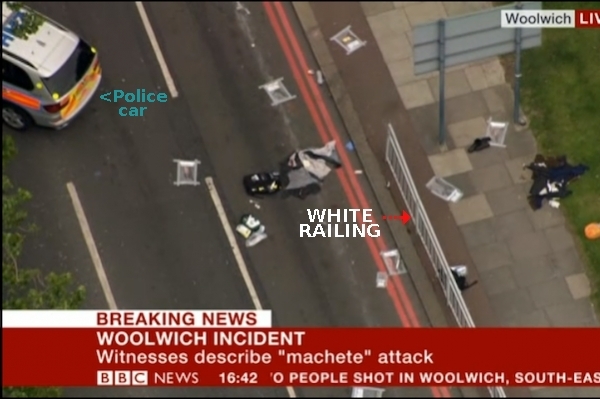 BBC News with aerial shot coming 'live' over the Woolwich 'crime scene' / John Wilson Street - armed police with 'two attackers' / one on the grass or 'evidence'. Guardian - aerial shot - combing the area. Pug wrote: Over and over 'he wore a Help the Heroes' t-shirt - the charity for British Soldiers, which today (23.5.13) states their website has crashed due to over-demand. Ha! This is how TPTB do "charity" fundraising these days. Works every time. 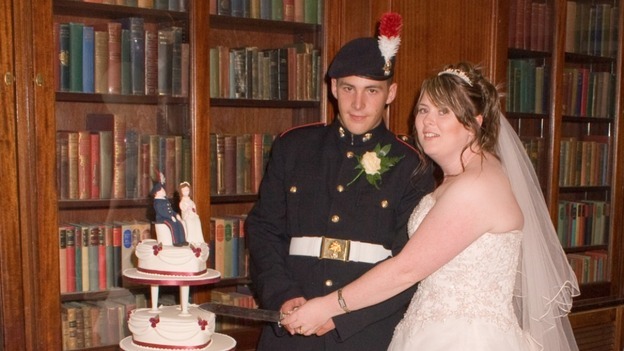 Pug wrote: The now-named victim or vicsim - Lee Rigby - 25, a drummer in the 2nd Battalion the Royal Regiment of Fusiliers. He kind of looks like Warren Brown from the BBC TV series Luther. If this man is a Vicsim, it makes it more apparent to me that many of these vicsims are intentionally meant to resemble actors/musicians, etc. in order to elicit the same kind of response you'd have if they were those actors. On the radio news this morning I heard somebody making a big deal about how it took so long for armed police to arrive on the scene. I'm pretty sure regular cops in the UK are unarmed, and I think that at least one of the intended results could be to garner mass public support to give all police sidearms. I bet your briefing this morning at the station was an intense one. He told me he didn't recognise any of the officers on his own patch at the scene either nor any of the members of the public, despite always seeing the same people. Smoke and mirrors. Sleight of hand. Distract the public over there, while preparing something else..
All very odd. Last day before end of term tomorrow. I think next week will bring more craziness. 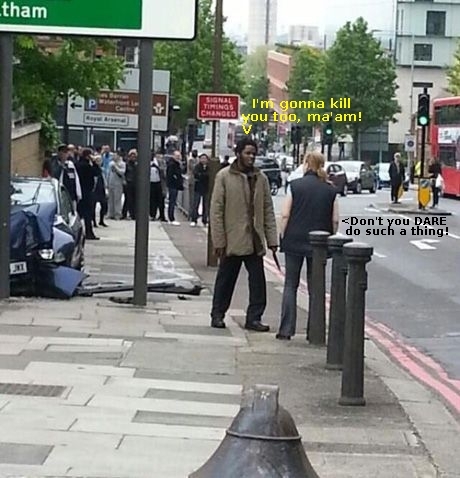 victim Lee Rigby - I know those hats are quite cumbersome, but - well.. I must admit, now that CF have turned my eyes toward fakery and psyops, that when I first read this story I was immediately skeptical. Then to see the video of one of the killers just standing there talking about things in his country and the ultimate marketing line "we are going to keep doing this." It doesn't fit my understanding of reality all. People just watched these two butcher someone then stood there to film a Q&A with the murders? No running or screaming? No good samaritans trying to help in the area at all? The killers weren't even pumped on adrenaline (see also: our cowboy friend from Boston) after killing a stranger with small, bladed knives? The guy stands there as if he's talking about the weather while maintaining a relaxed hold with is blood-red hands on his bloodied knives (again no blood on the clothes, just the hands?) Looks like an image of what people would expect to see, not what actually would happen. I'm not buying it. 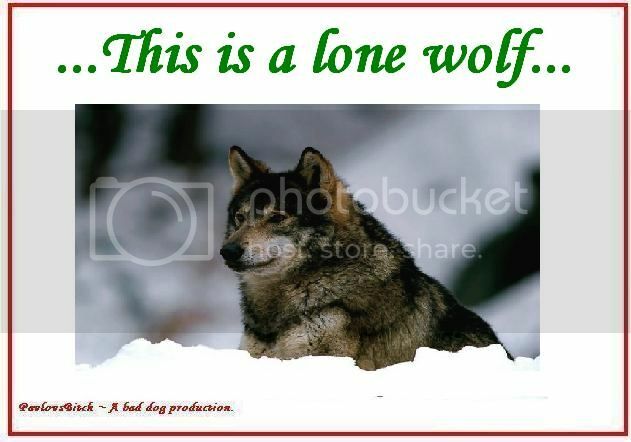 The new rallying cry is for more police/government power to combat the "lone wolves" that aren't part of any terror group or on any radar. The CNN article specifically mentions a proposed Bill in England to raise the ability to snoop internet traffic. Can you imagine getting arrested simply for downloading something?! Here is the US we've had similar pushes on internet snooping. Part of it is in the Patriot Act, part of it was buried in an internet tax bill, and still they push for the ability to read all your emails (even though FBI execs claim the US gov doesn't want to read your email!) It also helps to support the alleged need for drone strikes against US citizens. It's a tangled web of lies and fear. Not to mention this other article http://www.cnn.com/2013/05/23/world/europe/london-attack-lone-wolf-fears/index.html?iid=article_sidebar about the Fed Reserve and the central banks. It's all too close to be purely coincidence or conspiracy now, woudn't you say. Boston first, now London, all chapters in the same tale about homegrown and "radicalized" "armies of one" that live right among us. The morale: you can't trust your neighbors so give more power to the police state! My internet disappeared yesterday afternoon, I was given an upgrade recently. I had to uninstall and go back to my previous hardware. After a couple of hangups I finally got it working again. My missus came home from work and asked if I had heard the latest bollox from England? I worked furiously to get my connection working again, knowing you guys would be all over this. BBC scum Newsnight are currently running a complete show dedicated to this latest hoax/charity drive. Are both these images supposed to depict the machete-chopped victim ? If so, I suppose his blood was absorbed by the tarmac... 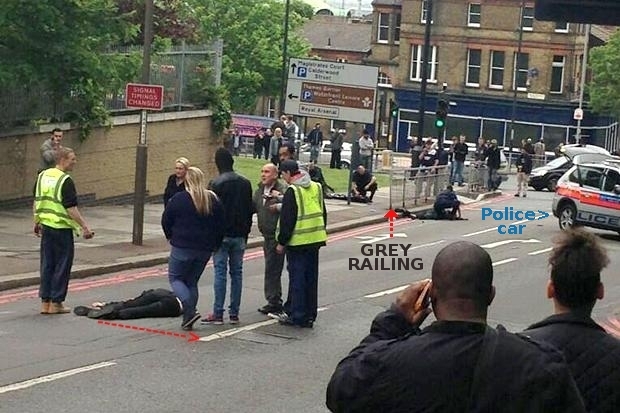 But why in the world was he dragged up (or down) the street at some stage? And what's this? Is this supposed to depict the area down the road with the two whacked terrorists? It surely looks like it. If so, why do we have a WHITE railing here? In the above image it is clearly GREY! Did someone swiftly paint the fence WHITE - in honor of the dead? Good grief, what a sloppy job... The UK psyops are even lamer than USA's. Perhaps we should start a foundation to raise funds for Photoshop tutorials of the MI5/MI6 operatives? No! She actually HAS a left hand! It's no surprise that we have these rolling psyops now, each to cover up for the previous disaster! What is occurring that they feel it necessary to traumatise entire populations repeatedly? Are they losing their grip on power? Do they feel it dwindling away? Is this the death kicks of their evil establishments? In my opinion this is actually worse than WAR and should be stopped now! Where's there war, at least there are erstwhile Diplomats working behind the scenes trying to sort out the mess, but there are no Diplomats in PSY-WAR. 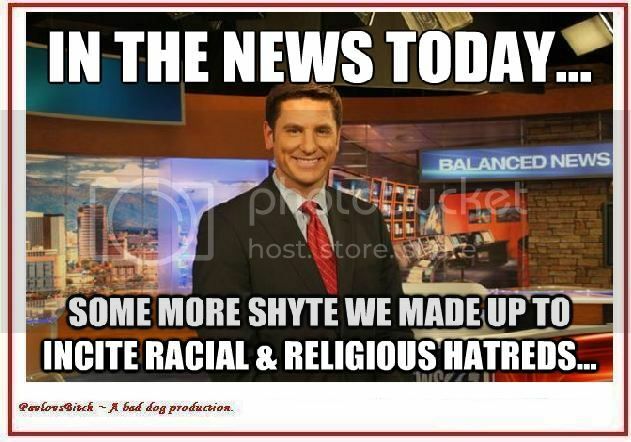 God how I hate these assholes! 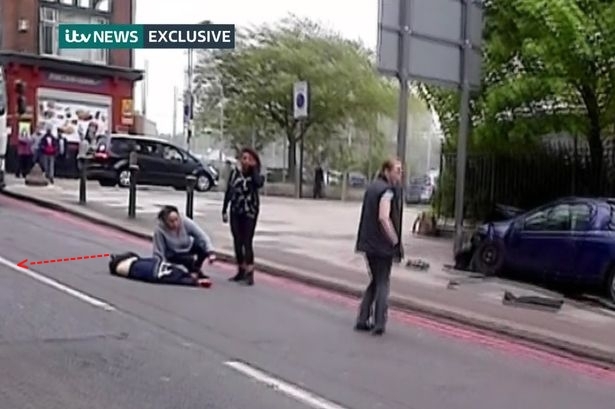 "Speaking to the Daily Telegraph, Ingrid Loyau-Kennett, a 48-year-old cub scout leader from Cornwall, explained how she jumped off a number 53 bus travelling past the carnage in Woolwich yesterday afternoon, assuming there had been an accident and that she could use her first aid skills. "I thought I had better start talking to him before he starts attacking somebody else", she explained. "